Crowdsourcing – what is your experience and perspective? Crowdsourcing and user engagement in investigations can be performed in different ways. In this survey we want to get a view of how investigators involve the crowd in their research with the means to develop a crowdsourcing solution that combines Internet of Things (IoT), user engagement and investigator driven design. 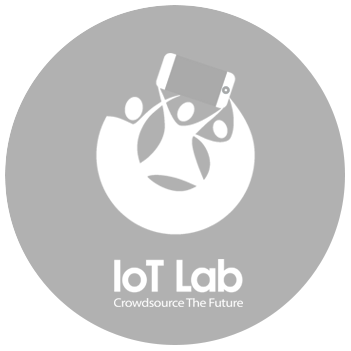 The results of this study will be used as input to the design of the Internet of things crowdsourcing tool that will be developed within the realms of an FP7 project called IoT Lab (www.iotlab.eu).